We proudly present you with our highest quality services that will give you the most relaxed and refreshing experience, which will revitalise your senses and soothes your nerves. We believe in giving our clients the best service which guarantees your value for money. Book within 30 days of your last treatment and receive a $10 off. Initial consultation can take a little longer so please be aware your treatment time will vary. Health fund rebates are available for remedial massage and Myotherapy. Give the gift of good health, gift vouchers are available for all occassions. Balance your body back to normal health after injury or strain. Remedial massage is generally an isolated massage with a treatment plan tailored to your needs. Manual lymphatic drainage assists the body with the removal of metabolic waste, excess fluid, bacteria and foreign substances from the bodies tissues. This aids in the relief of fluid congestion within the body. Chill out and unwind with a relaxation massage. Relax with gentle pressure and soothing strokes to ease the busy buzz of life. A gentle approach to improving mobility & movement through the use of dry needling, cupping, joint mobilization, exercise and strengthening along with basic repatterning of movement as prevention. Specifically designed for the active person, sports massage deals with an injury or ailment which can also be designed to prevent injuries from occurring. For mums to be enjoy a pregnancy massage, lay back and indulge in some much needed relaxation after your first trimester. Re-balance your mind and body with the soothing touch of warm stones. Hot stone massage increases your circulation and decrease tension. Stimulate the reflexes in your feet to feel instantly re-energized. Unwind with the Auveydic aromas and balance your mind. 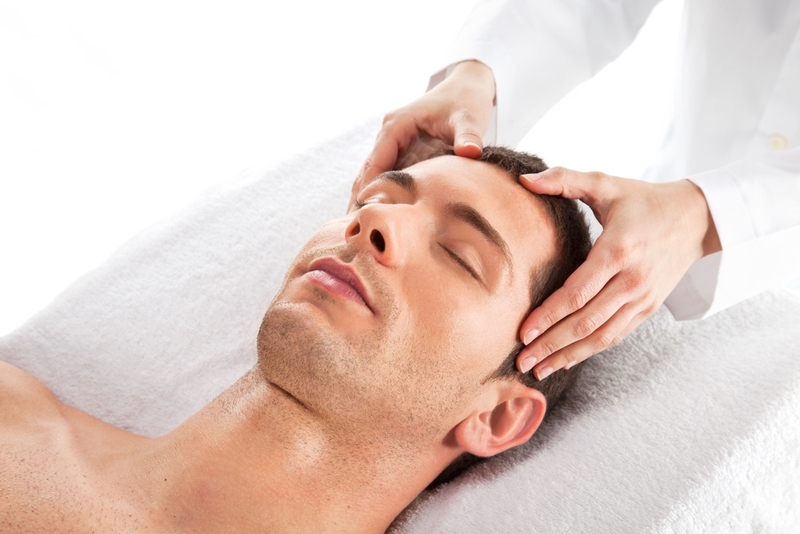 Indian head massage will slip your mind away into a deep relaxation with acupressure points of the face and neck along with scalp stimulation. Jess is not only knowledgeable and highly skilled but also a delightful person. I have been a client of Jess’ for over 12 months now and have experienced a range of treatments from full on deep tissue remedial to the relaxing and indulgent Indian Head Massage . She most recently treated some deep tissue damage in my lower back due to a snowboarding accident and I have been amazed at how quickly she healed what was a very painful injury.